Figure 23 The different steps to set the Bicrystal GUI. 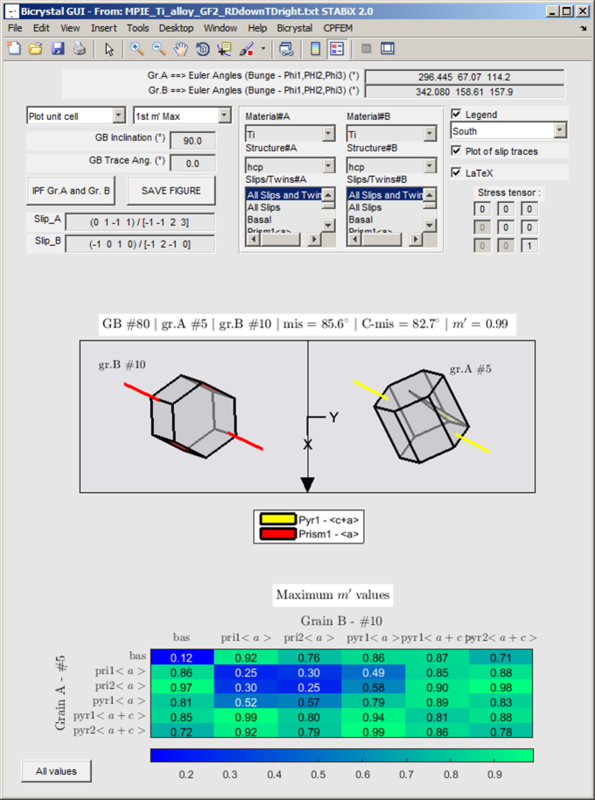 Figure 24 Screenshot of the Bicrystal GUI. 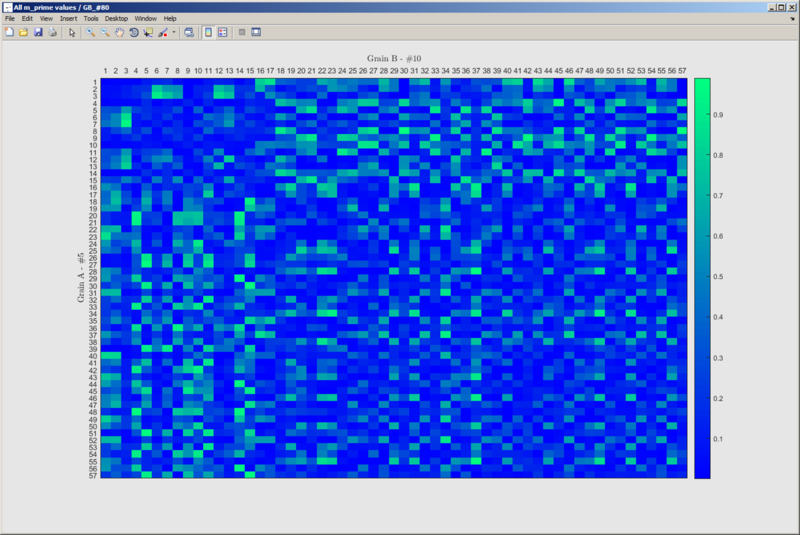 Figure 25 Screenshot of the distribution of all slip transmission parameters (e.g. : m’ parameter for a single phase (HCP) bicrystal).